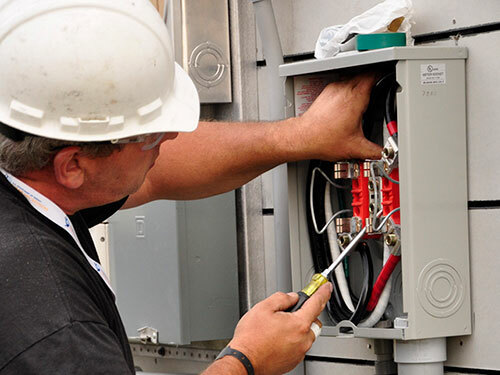 Want to work for one of the best electrical contractors in Ontario? 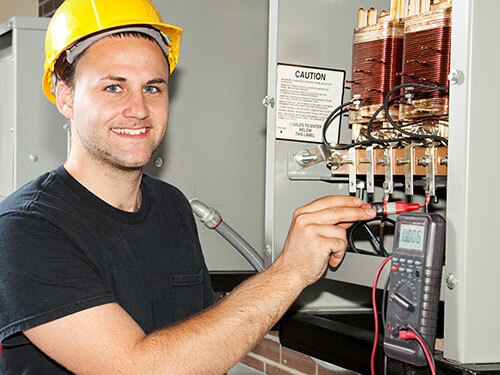 Electric MD provides a team-orientated and fun working environment that we think you'll come to love and enjoy. We want our staff to get the most out of their jobs and believe that we offer everything you will need to grow and thrive. 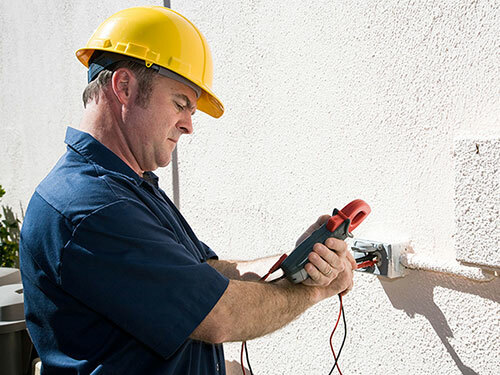 We have an experienced team that works on a wide variety of residential and commercial electrical projects. We are currently looking for individuals to join our team, so if you are a team player who is looking for a new career opportunity, take a look below and hit the Apply Now button for any position you are interested in. 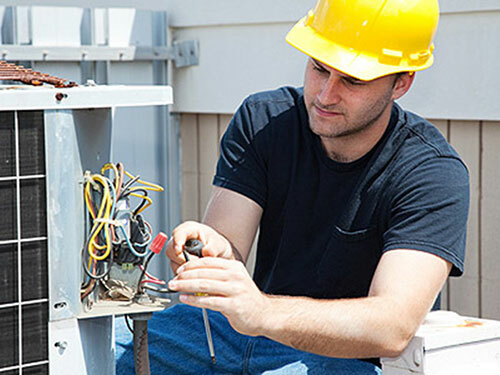 Install and repair wiring, electrical fixtures, and electrical distribution systems- circuit breaker panels, switches, thermostats, etc.